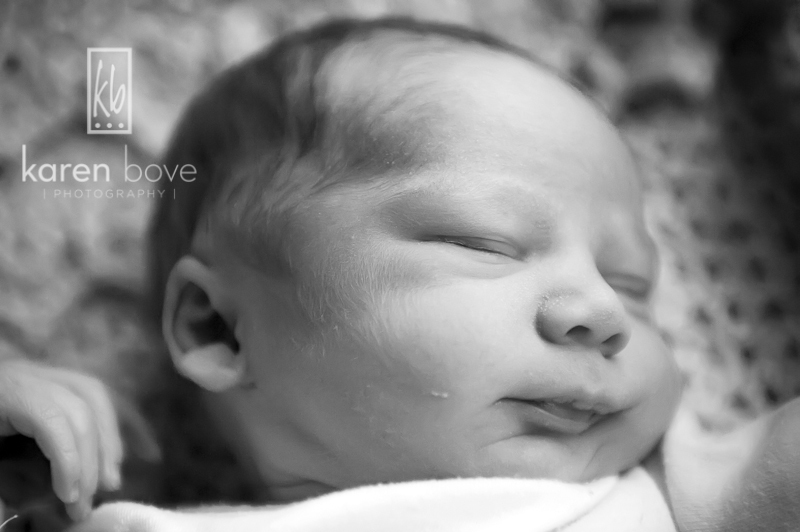 Beautiful Ethan Scott arrived Sunday evening at Winnie Palmer Hospital. Mom and baby are both healthy and happy and we are so grateful for the skilled and caring physicians and staff at WPH who are there when we need them! Ethan is welcomed by his parents Veronica and Scott, his big brother and big sister (who is also a very Special Delivery) and a whole slew of grandparents, aunts, uncles and cousins. Isn’t he adorable? We were so blessed to have you as our midwife throughout this pregnancy, whether we delivered at home or not! 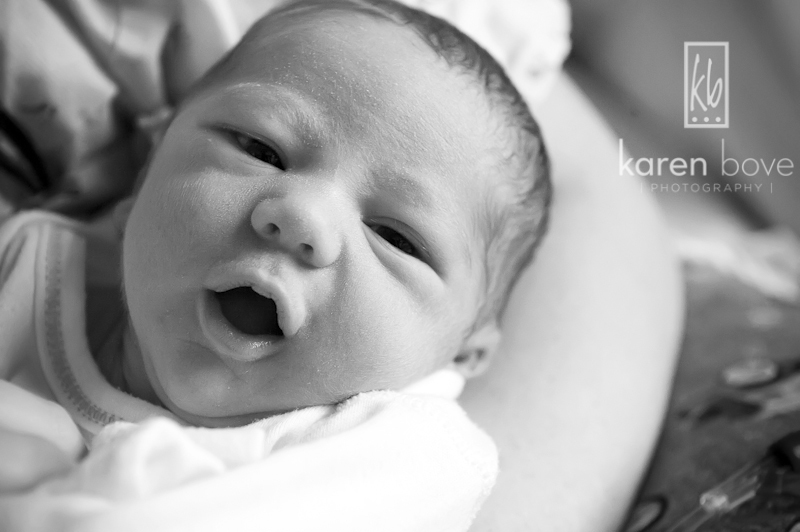 Thank you, Karen, we look forward to another chance at home birth down the road! And I feel so blessed to have been invited into your lives for something as important as pregnancy and birth!